The Best R&B and Old Skool! We have changed streaming providers and improved our app, so get it on your phone or update it if you have it! This is the must have app for every JJ Listener. Stay in contact with all of your favorite JJ Personalities, whenever and wherever you are. 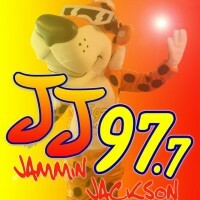 The JJ App is your mobile home for Today’s R&B and Old Skool! 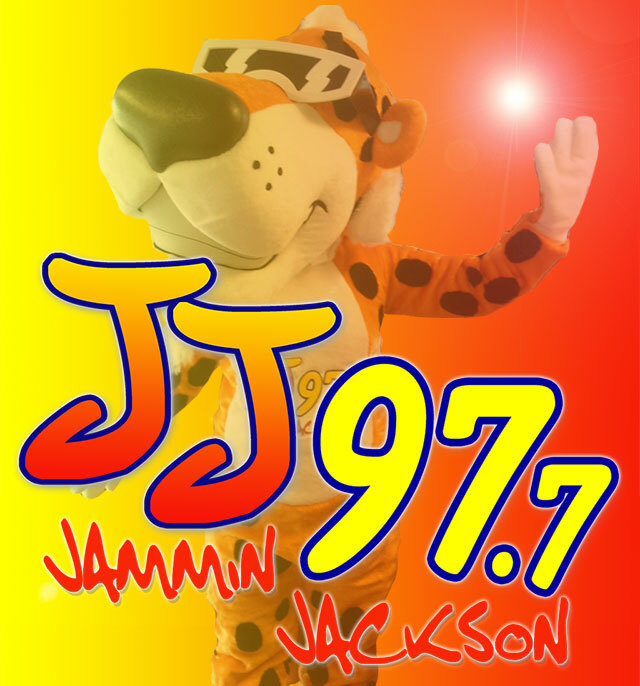 The JJ App Features: Live Streaming – Listen to WYJJ 97.7 FM anywhere in the world. You can even play the stream in the background while using other apps. Social Networking – Connect with JJ on all of our social platforms.